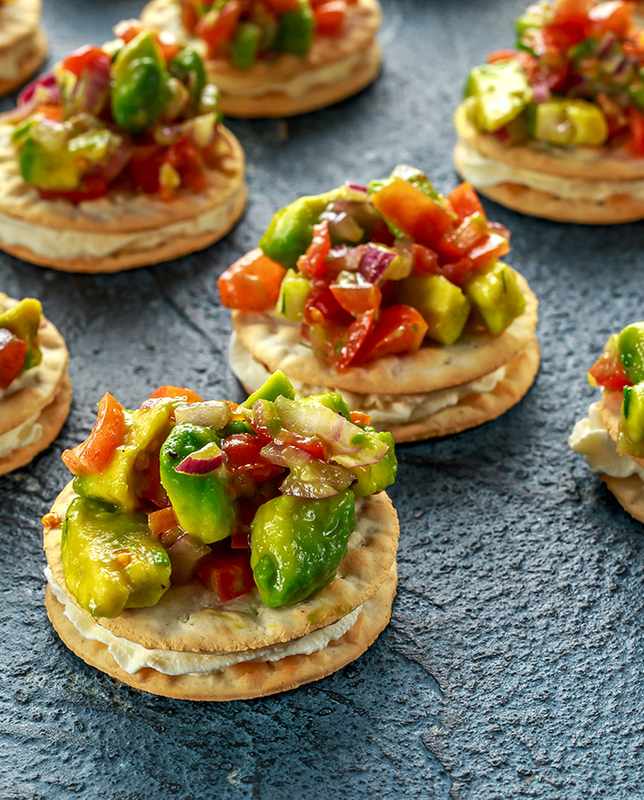 A perfect class for networking, pre dinner entertainment or team activity, this class is packed full of tips and tricks to help you create tasty, simple and effective canapes, we can run this as a competitive activity to win a canape contract or as masterclass experience. Making your own canapés will always impress your guests, the attention to detail and the time taken to make them will always make them feel special. 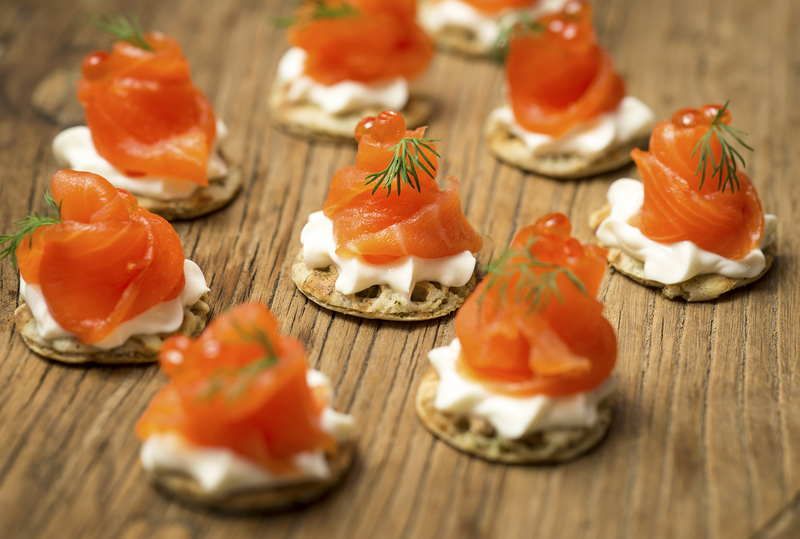 Canapés can often take time and organisation which is often something we don’t have particularly when entertaining. 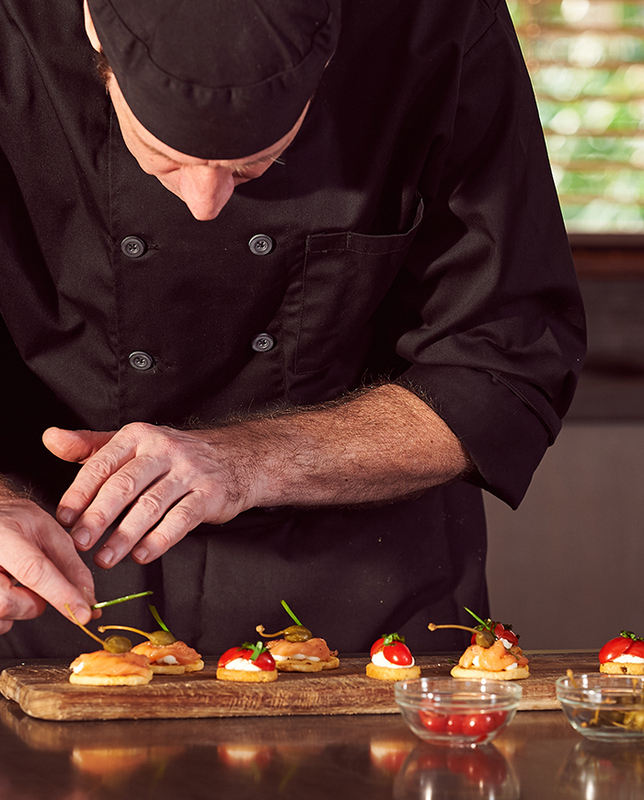 Our professional chef will dispel the myths of over complicated canapés, they will discuss with you how to plan and manage your time in the kitchen and show you how to make impressive canapés that are quick and simple to master. We begin with an introduction from the chef followed by menu planning and time management, the corner stone of effective canapé making, a demonstration and a practical session follows with all the guests making luxury canapés either within a group or pairs depending on the time restraints. 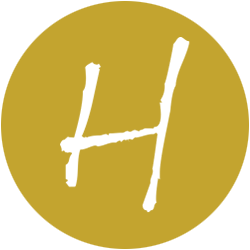 To conclude our chef will show the guests how to present the canapés using mirrors, granites and slates, then demonstrate a variety of simple garnishes that will give the real wow factor. Guests can then enjoy the canapés as a light meal option or take them home to enjoy later. We can run this as a class or with a competitive edge, putting teams head to head. This event can be combined with other events such as sushi or petit fours to give your team a wider variety of sweet and savoury bites. 16.00 Cooking concludes, and teams sit down to share and enjoy the food they have made. The chef will judge each course if the event is competitive.